Ever wondered what the biggest structure in the universe is? 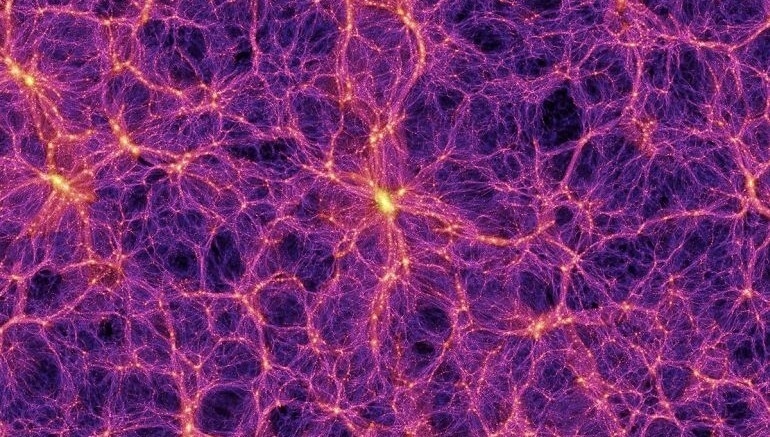 According to a new study, the title goes to the BOSS Great Wall, a ginormous group of superclusters measuring approximately 1 billion light-years across. Discovered by scientists at the Canary Islands Institute of Astrophysics, this massive celestial object is present around 4.5 to 6.5 billion light-years from our planet. Dubbed as the Baryon Oscillation Spectroscopic Survey, the Great Wall is composed of nearly 830 individual galaxies, possessing a mass 10,000 times higher than that of the Milky Way. It is a well-known fact that gravitational force binds multiple galaxies together into enormous clusters. These clusters often come together to form superclusters, which in turn get connected into virtually never-ending lines of galaxies known as walls or filaments. Up until now, researchers have been able to locate only a few of these megastructures, including the Sloan Great Wall and Laniakea, a massive supercluster system of which Milky Way is a part. None, however, comes close to the BOSS Great Wall, in terms of sheer size and scale. Containing over 830 separate galaxies held together by means of gravity, the newly-discovered object boasts a mass up to 10,000 heavier than our own galaxy. It was so much bigger than anything else in this volume. I don’t entirely understand why they are connecting all of these features together to call them a single structure. There are clearly kinks and bends in this structure that don’t exist, for example, in the Sloan Great Wall. According to the team at the Canary Islands Institute of Astrophysics, the BOSS Great Wall contains five times the number of galaxies as an average supercluster complex. However, it is nearly impossible to find out if the individual galaxies move together as a system.